Kuwait Construction Week is the largest construction event in Kuwait on 5-9 March 2019 at Hall 6, Kuwait International Fair, Mishref, Kuwait. The most important event in Kuwait for manufacturers, distributors, and service providers to meet with key decision makers in the GCC’s building and construction sectors. The event welcomes both trade visitors and consumers who are looking to find the latest products and services in the market. 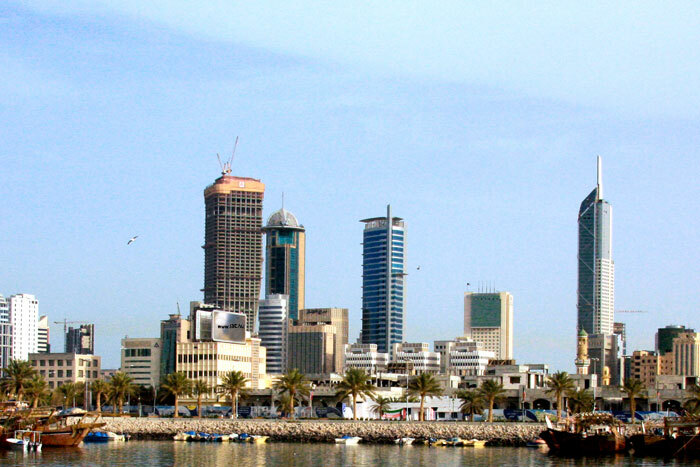 Kuwait has 709 active projects with a combined estimated value of USD 230.4 billion. Of the 709 projects, approximately 58% are under construction, indicating a healthy flow-through of project investments. Kuwait Construction Week features over 300+ exhibitors and over 1,000+ products and services, a perfect platform for local and international companies to do business, network and sell their products and services to over 3,000+ trade visitors. The Buyer’s Concierge is a featured area for 50+ high-spending buyers who are looking to purchase products / services for their business in the next 6-12 months. Join us today and be part of Kuwait’s billion-dollar construction market! To request more information from Kuwait Construction Week 2019, please complete the form below.